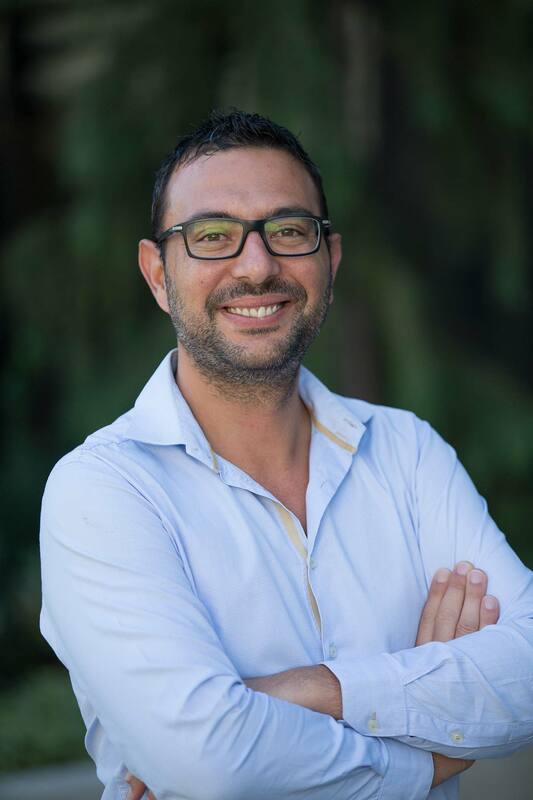 Gianluca Armando is a director of business development at Expedia Group Media Solutions where he drives business development, including the creation and implementation of digital media campaigns for marketing partners across Asian and Pacific Coasts. He started his career as an intern at Expedia Group, and over the last 10 years he has gained global experience working in a variety of countries including Italy, Spain, the UK, Australia, and Singapore. Gianluca graduated with a master’s degree in tourism economics and management from Ca' Foscari University in Venice, and now lives in Singapore with his family.